Dog owners know that supplying their pups with treats and toys can get pretty expensive. Sometimes the best dog toys are actually free. 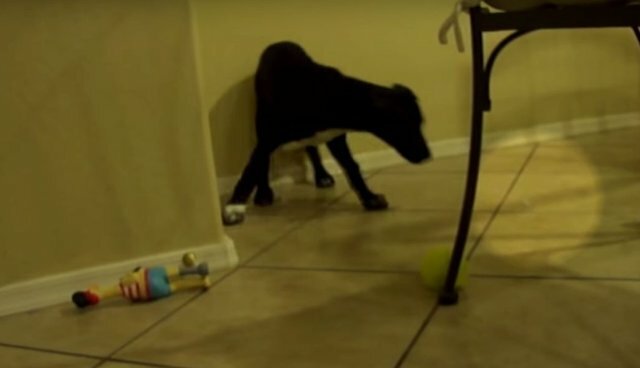 Watch a Lola, 3-month old German shorthaired pointer try to catch this pesky ice cube as it slides around the kitchen! Who knew something so simple (and cheap!) could be so entertaining for a puppy? !